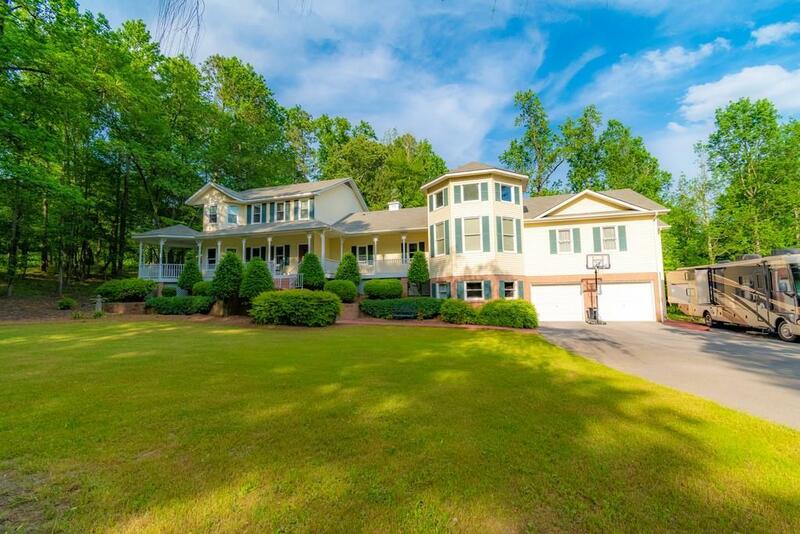 Incredible, custom estate conveniently located near GCA! Gourmet kitchen w/ granite counters, custom cabinetry, & stainless appliances. Fireside keeping room, breakfast room, & large formal dining. Massive family room is centrally located, and the perfect space for entertaining and congregation. Owners retreat with romantic fireplace, colossal whirlpool, separate shower with dual heads, and private Juliet balcony. Junior master suite located on second story. Partial basement is heated, cooled, and stubbed for full bath and kitchen perfect for future studio apartment!